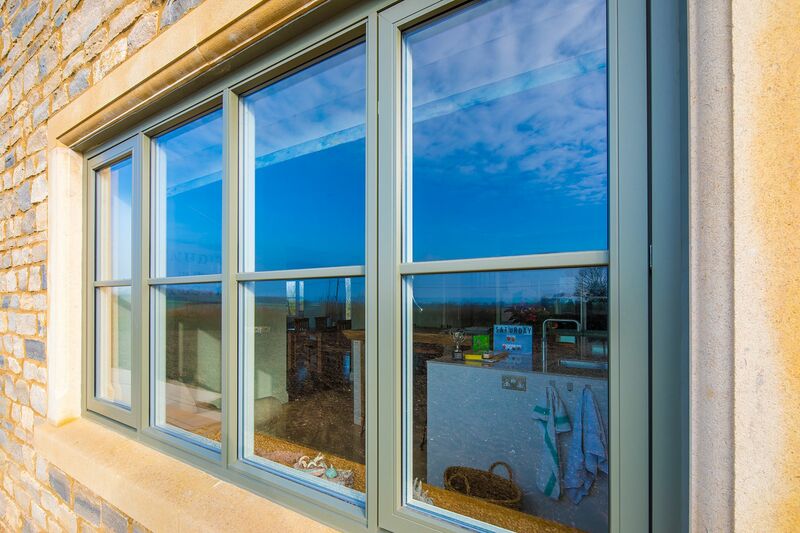 Composite windows in Bury are made up from a combination of different materials, utilizing the best of these materials. 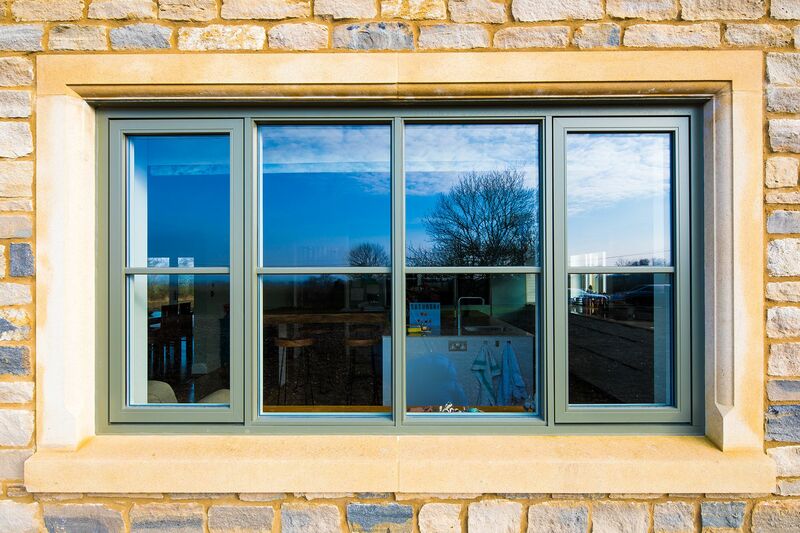 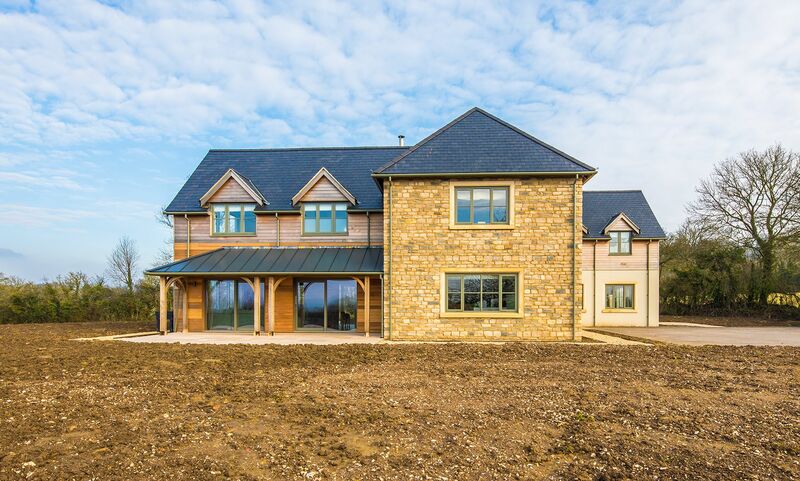 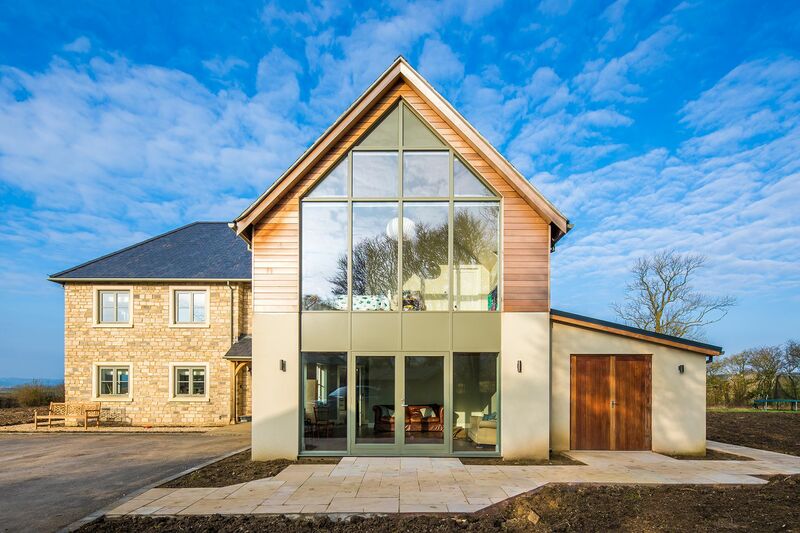 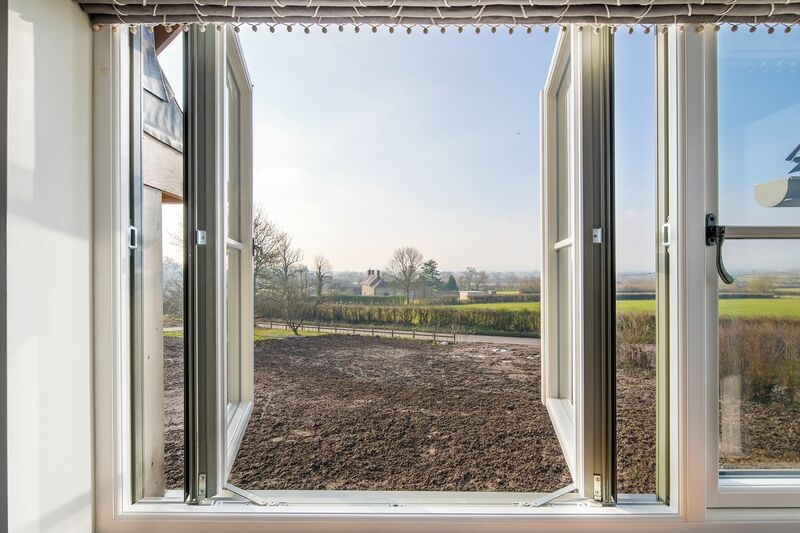 There has been a massive increase in popularity of composite windows in the UK. 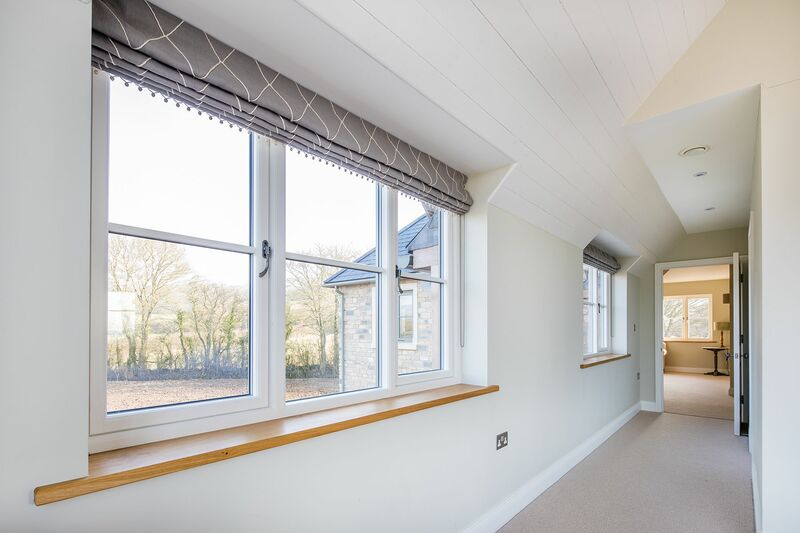 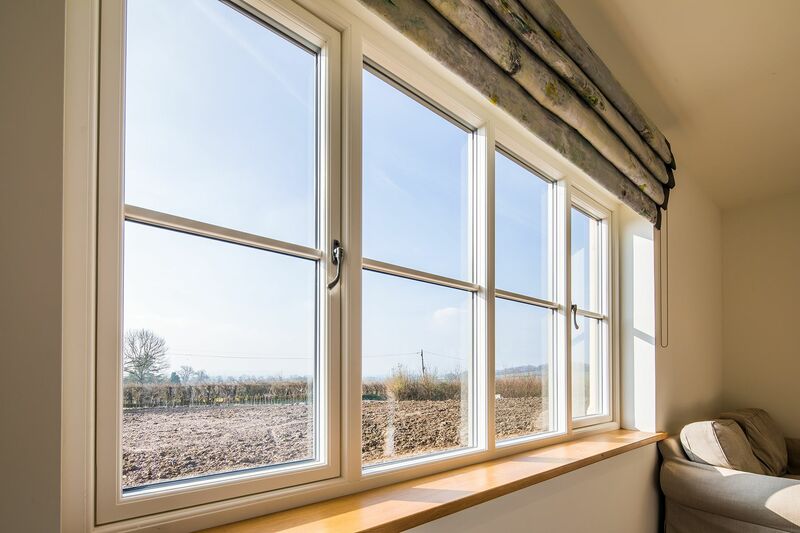 Composite windows combine strength and colour options of Aluminium with warmth and beauty of Timber, (also referred to as Alu Clad Windows, Timber Clad Windows, Aluminium Clad Windows or Aluminium and Timber Windows), they combine a timber interior with an aluminium exterior window. 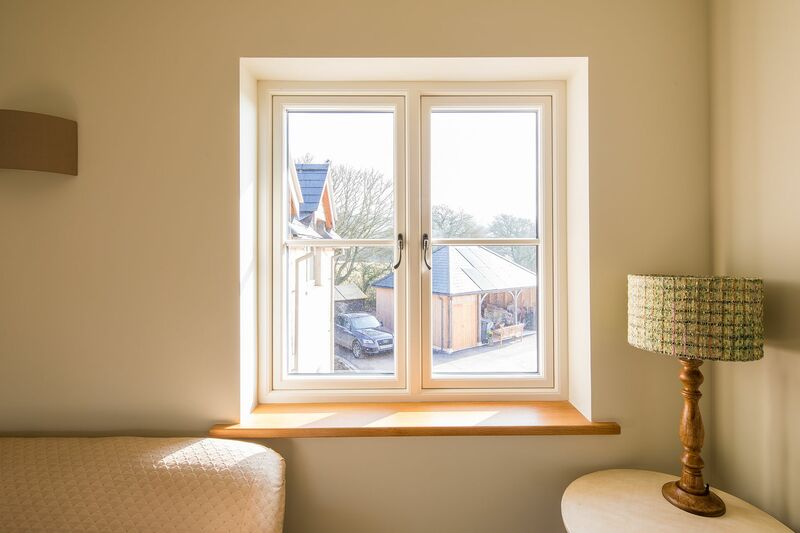 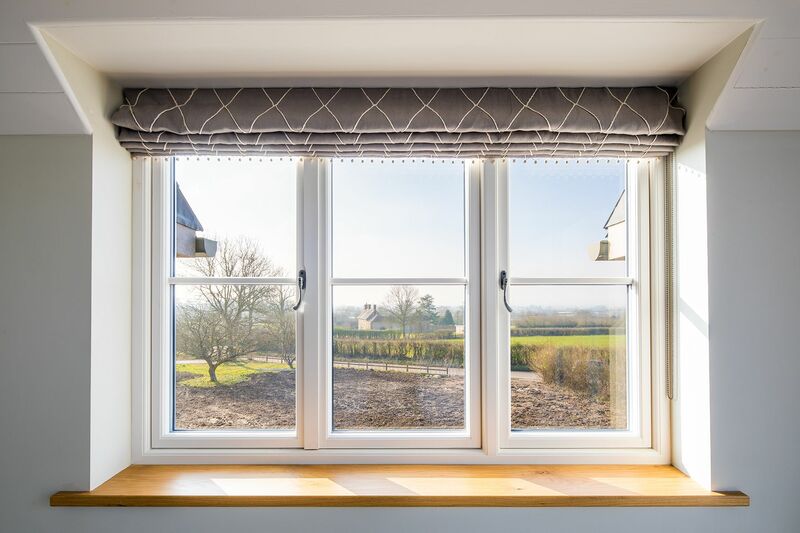 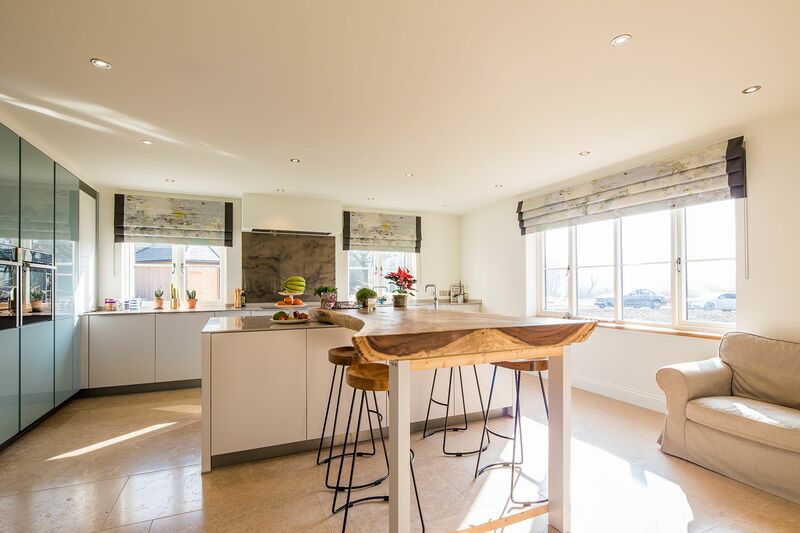 Composite windows in Bury can be manufactured in many different styles such as traditional casement windows, flush sash windows, tilt and turn windows and sliding casements. 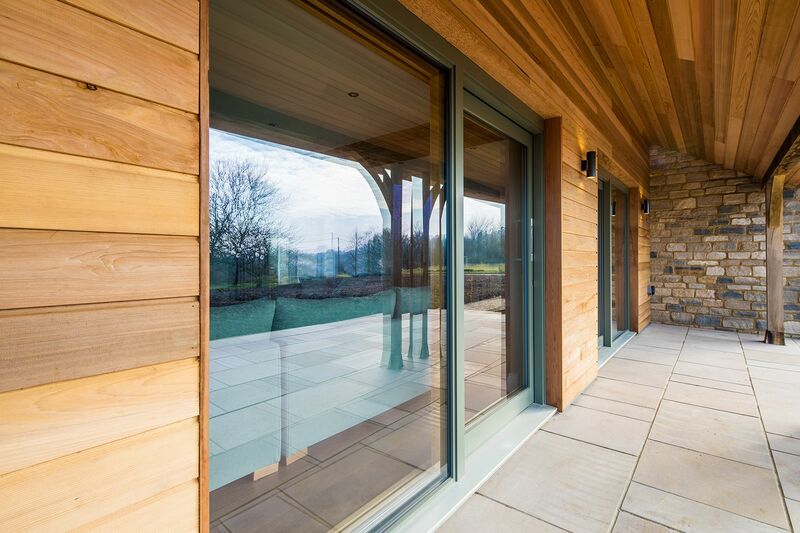 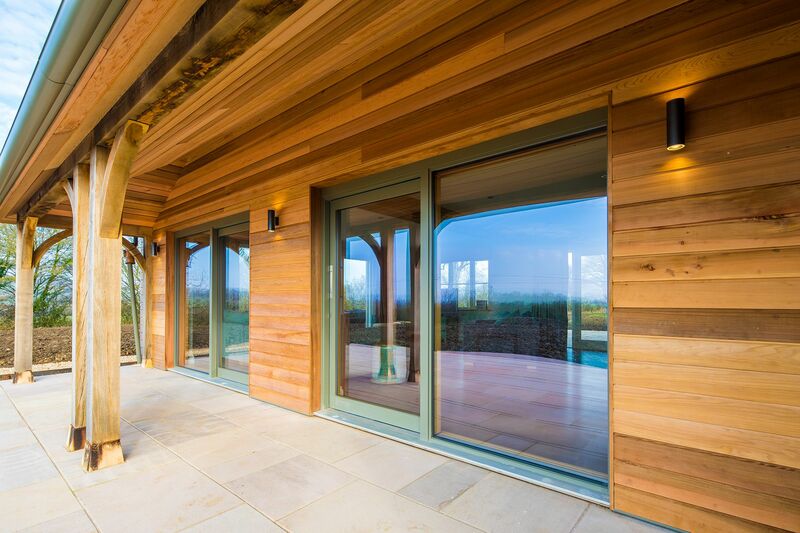 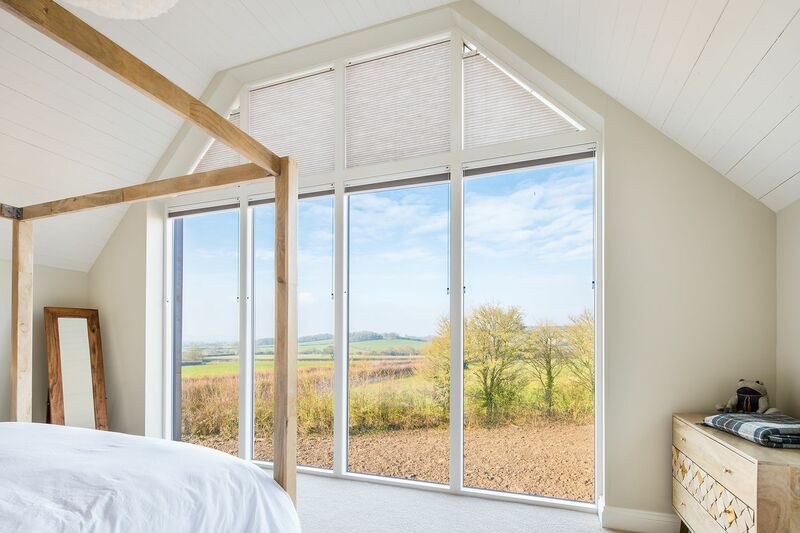 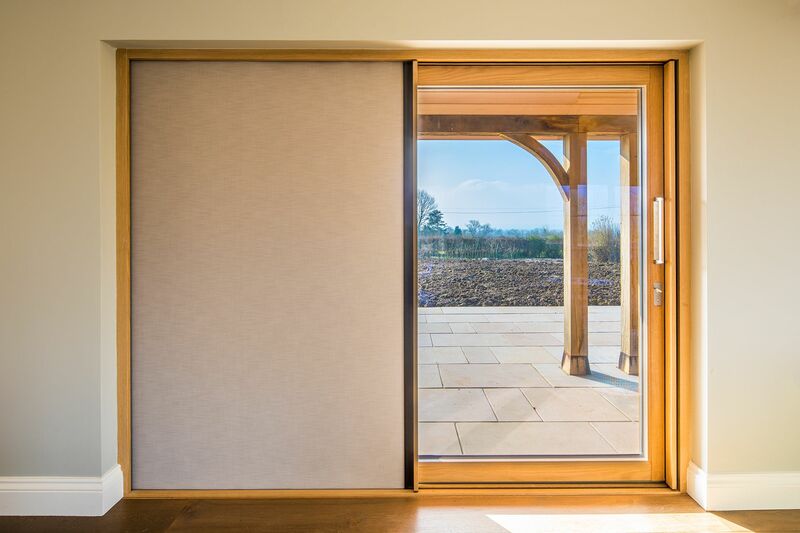 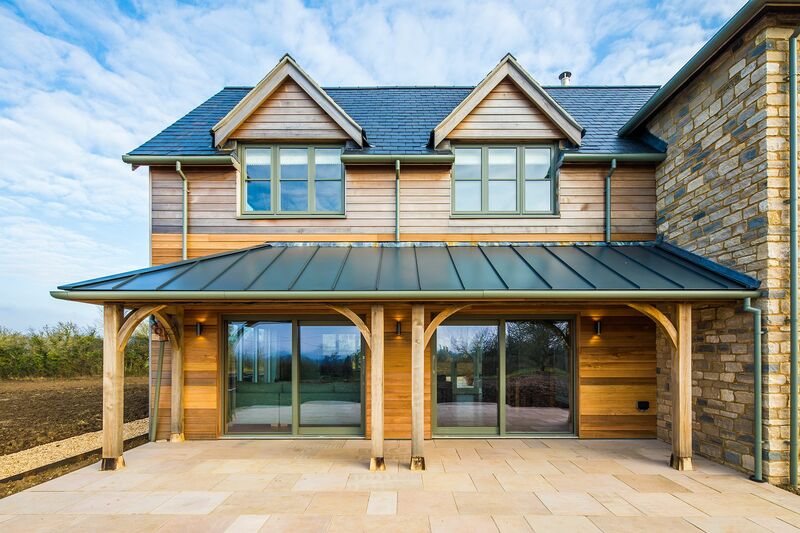 High grade wood is used ensuring that the windows are the highest quality and will last for many years to come. 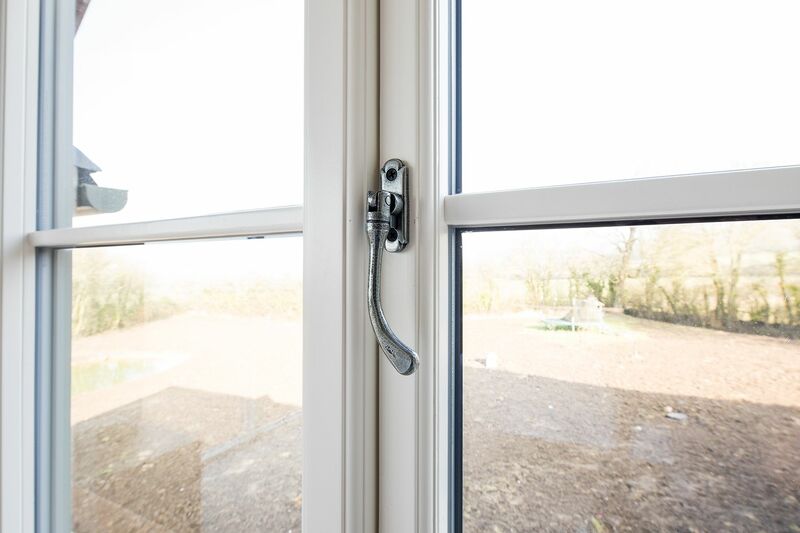 The expected lifespan of Alu clad composite windows in Bury are 40 to 60 years. 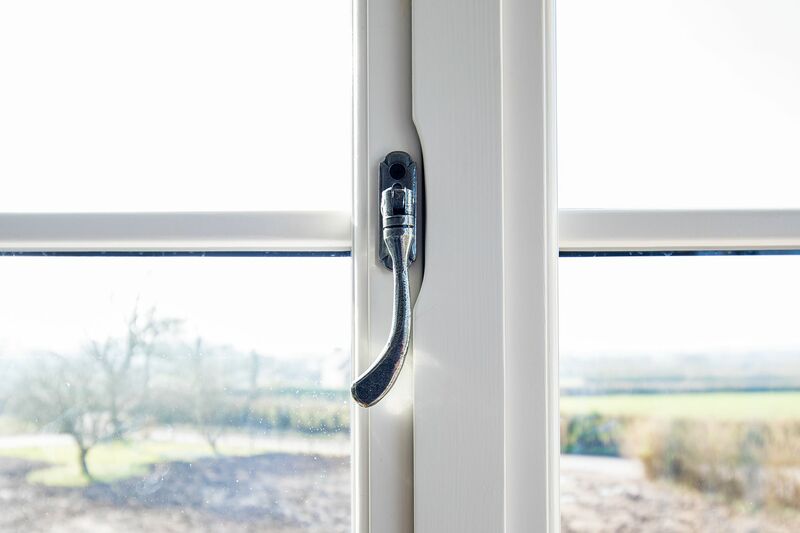 The guarantee tends to be the industry standard at 10 years.